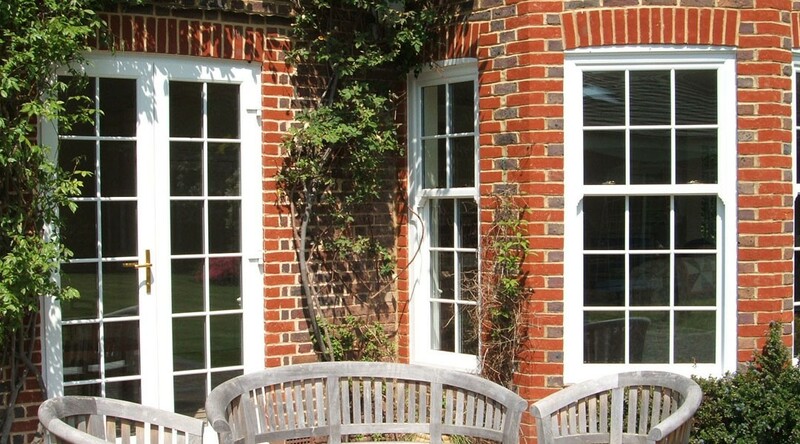 Traditionally styled doubled glazed upvc vertical sliding sash windows. 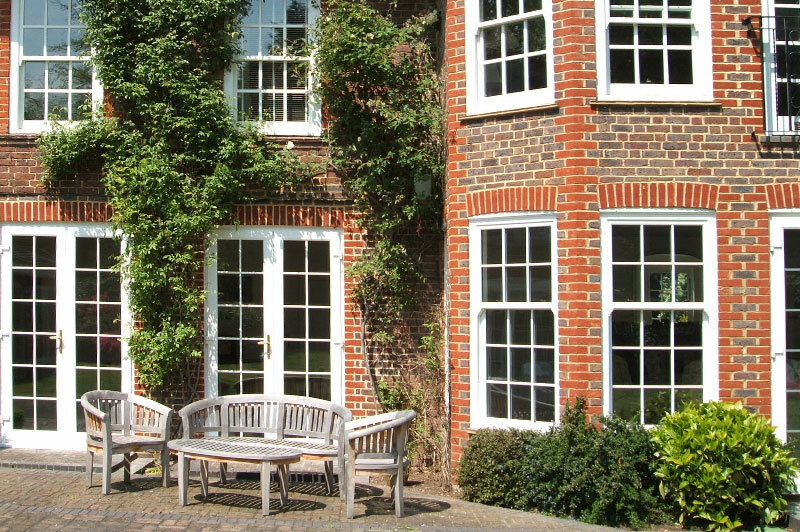 Our double glazed uPVC vertical sliding sash windows combines classic, elegant detailing from the Georgian era with the very latest production techniques and technologies. 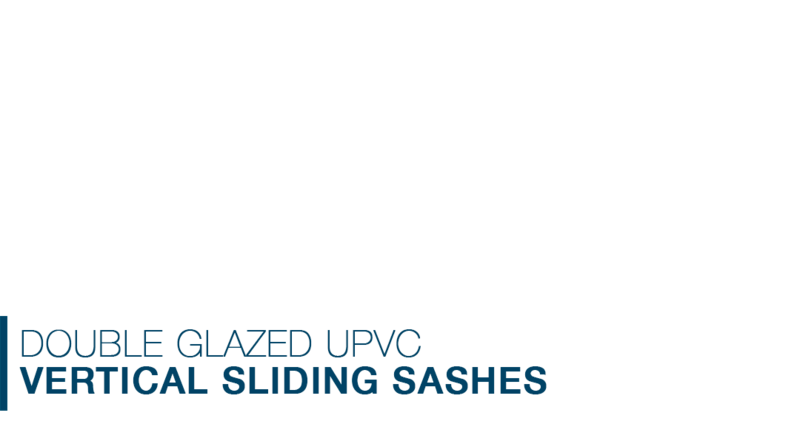 This cutting edge design incorporates modern low line PVCU beads, enhanced weather protection and inward opening sashes that allow easy cleaning. 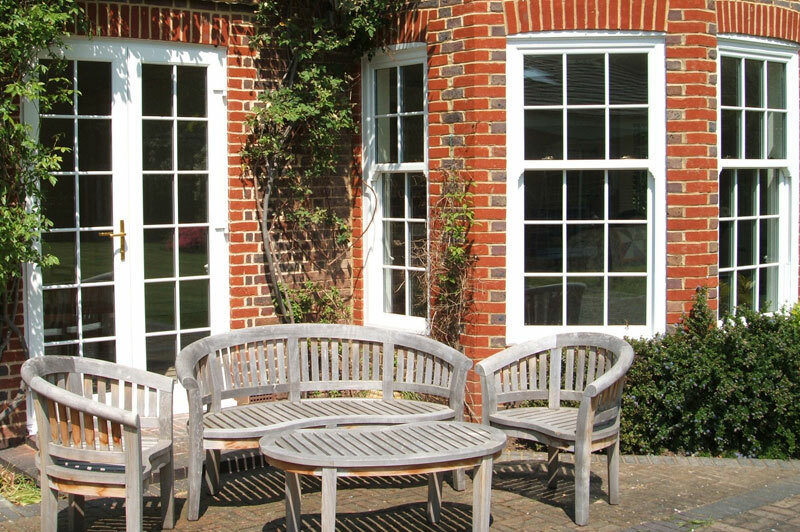 Furthermore, it features a strong, secure build with incredibly low maintenance and thanks to the innovative aluminium security bar, it helps to protect the bottom sash from being forced open. Rather than use old fashioned ropes, pulleys and weights to raise and lower the sashes, our design incorporates lightweight spring balances that are a doddle to open and are very low maintenance. 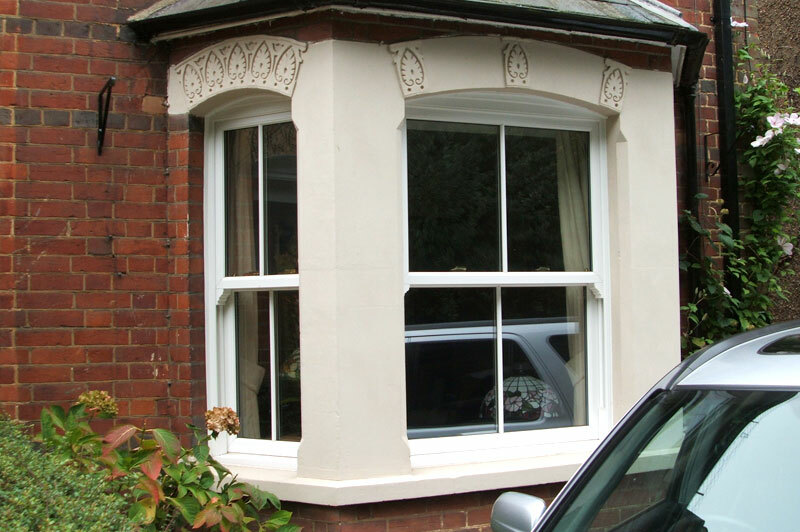 The vertical sash range is available in a number of different finishes, so finding the perfect match for your home is easy. 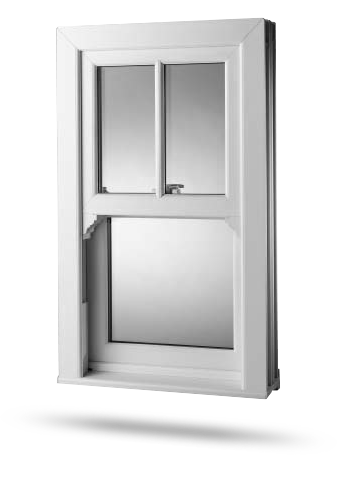 The Abbey Windows vertical sliding sash window complies with the latest building regulations concerning thermal efficiency, so it'll keep you warm, dry and draught free, whatever the weather. 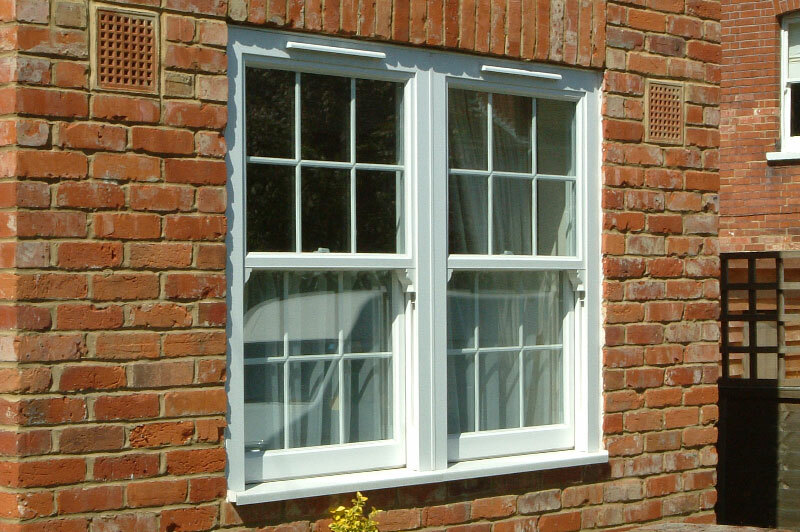 Just like our double glazed pvc-u casement windows, you’ll find that our vertical sliding sashes are designed to be long lasting and hard wearing, but best of all they require very little maintenance with only the occasional wipe over with a damp cloth.